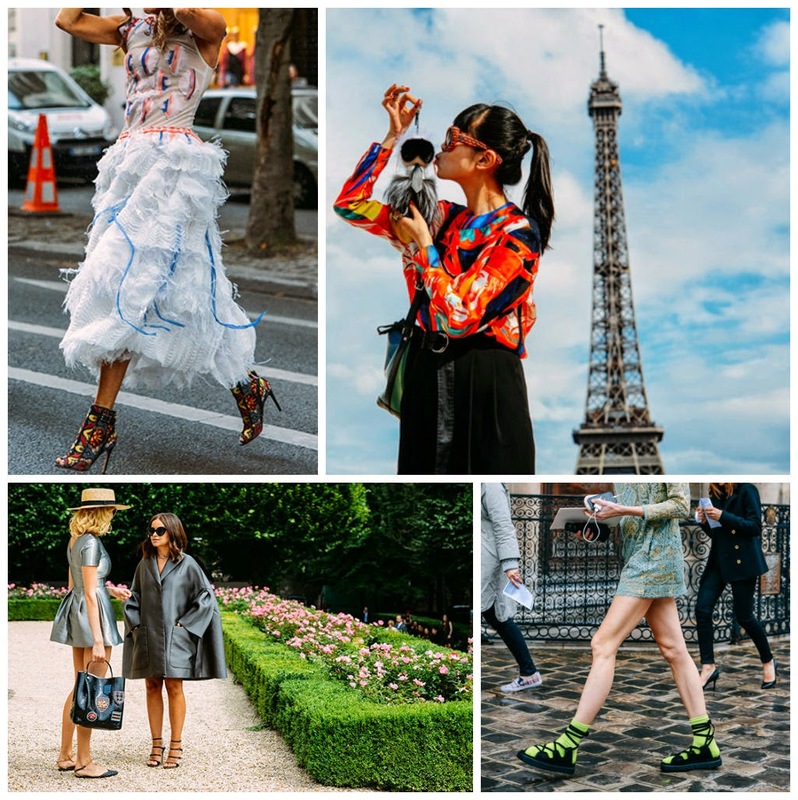 Paris Haute Couture week is in full swing and the street style photos so far give the impression that some of these fashionistas are trying to out-do each other in the quirky category, non? 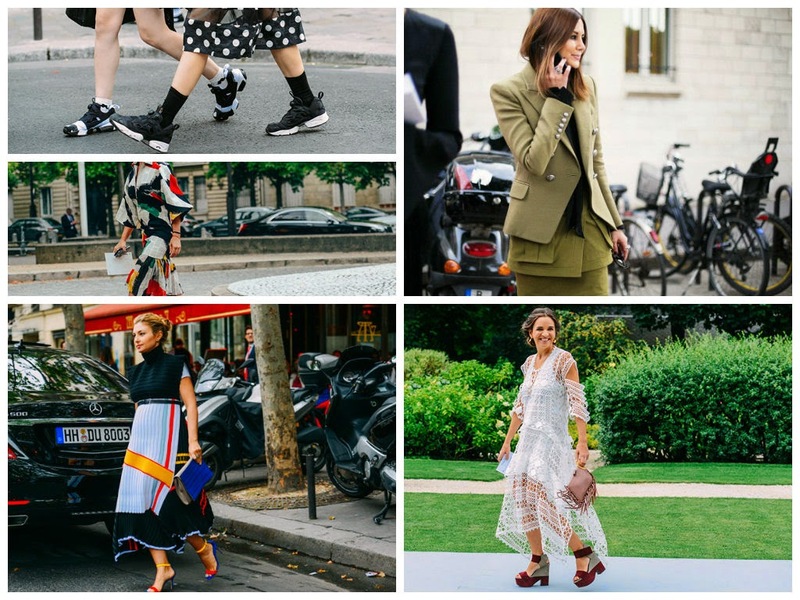 Not that I mind, I love eclectic and experimental ensembles. The fun is in the mixing!